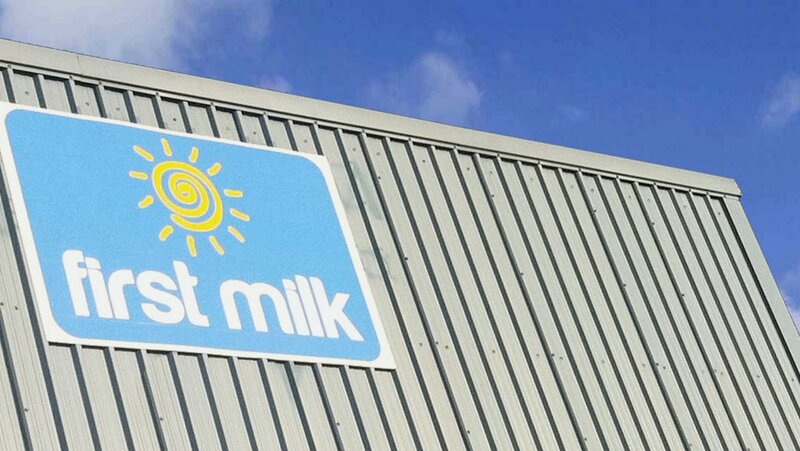 First Milk has announced its milk price to members will fall by between 0.10ppl and 0.35ppl in May. Clive Sharpe, First Milk chairman said: “After total increases of 10ppl since last summer, it is disappointing to have to reduce our milk price. It follows Dairy Crest's announcement it would drop its price by 1ppl in June, 1ppl in July and then hold until September. Barber's has also announced it will hold its price for June. Principal consultant at the Dairy Group, Nick Holt-Martyn, said he was not surprised to see recent milk price drops, as globally, there was ‘no market’ for milk proteins. He said: “Skim milk powder is at intervention level. The butter market is virtually double that, but you cannot produce one without the other. He said he would be watching to see liquid processors’ decisions on milk prices, as liquid markets had been supported by cream incomes. He said the announcement was further forward than it needed to be, which had given producers a ‘reasonable idea’ of what income would be over summer. He added the mood had changed from last autumn when the industry was discussing how far the price could rise.